Gungahlin is on track for a record warm August day! The warmest August max recorded at the Gungahlin Weather Centre is 21.0 (31 August 1999). This record could be broken over the next two days as Gungahlins expected max tomorrow is 20 and 21 for Friday. 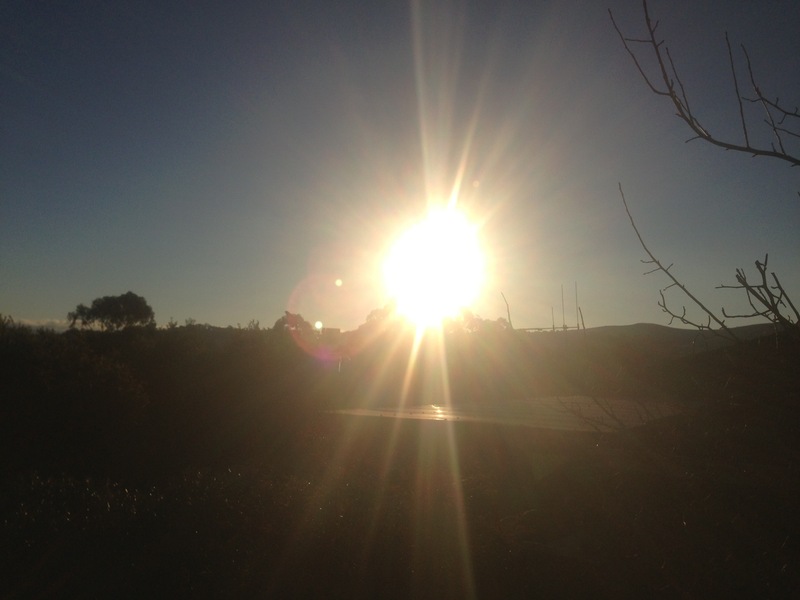 Wondering what that big yellow ball in the sky is? Believe it or not, it’s the sun & It should be back again tomorrow! Gungahlin max for Sunday 16.